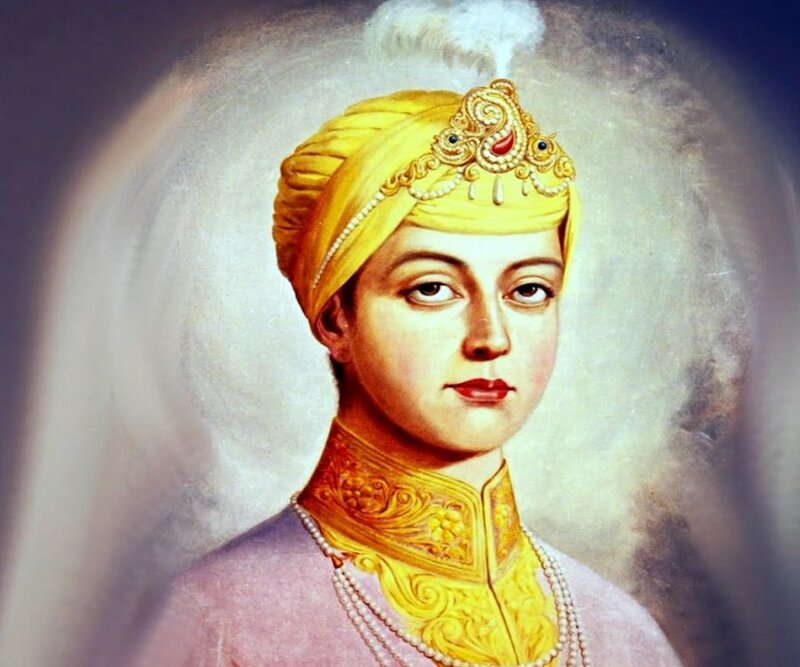 Guru Har Krishan 7 July 1656 – 30 March 1664) revered as the eighth Nanak, was the eighth of ten Gurus of the Sikh religion. At the age of 5, he became the youngest Guru in Sikhism on 7 October 1661, succeeding his father, Guru Har Rai. He contracted smallpox and died of the disease in 1664 before reaching his 8th birthday. He is also known as Bal Guru (Child Guru), and sometimes spelled in Sikh literature as Hari Krishan. He is remembered in the Sikh tradition for saying "Baba Bakale" before he died, which Sikhs interpreted to identify his granduncle Guru Tegh Bahadur as the next successor.Guru Har Krishan had the shortest tenure as Guru, lasting only 2 years, 5 months and 24 days.